Through out the end of September and into October I shredded through many novels, as you can see on my currently reading page. And here are the top three standouts from the last month. 1. 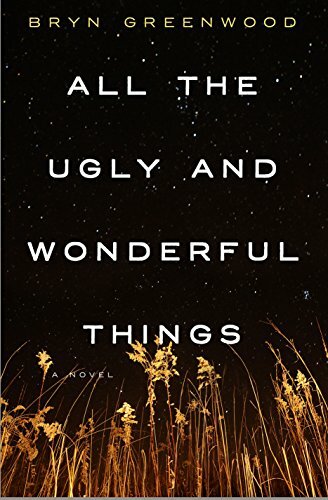 All the Ugly and Wonderful Things by Bryn Greenwood. It’s the purpose of literature to make you think about things that you wouldn’t have otherwise thought about, right? I am not sure what to think about the actual story in this book, but it made me think of a different way of life. Wavy is involved in a relationship with Kellen. The problem is, Wavy is much younger than Kellen. And Kellen is one of her meth dealing dad’s thugs. 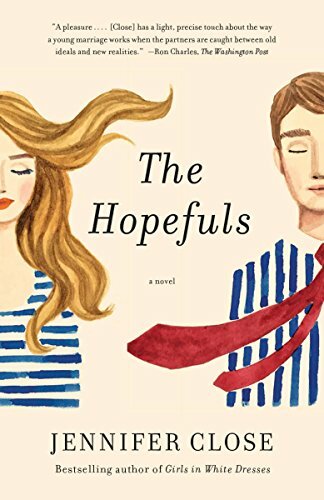 So this story follows the relationship of Wavy and Kellen, and the feelings that they have for each other, even though she is so much younger than he and he knows he shouldn’t be having those feelings. It was actually a sweet story between these two people despite the messed up nature of Wavy being raised in a meth lab complex in Oklahoma in the 70s and 80s. It was a story that wouldn’t have held up if it weren’t for the effed up life this girl lived. Like, if it were an older man and a young girl just chillin’ then we’d say “Oh, that’s inappropriate.” But because he was looking out for this girl and then eventually fell in love with her in this insane shitstorm of a home life, it doesn’t feel entirely inappropriate. Beth follows her husband Matt to Washington DC after he works on President Obama’s campaign. She hates the political world of DC with the acronyms, the talk of security clearances, and degrees removed from the President. Then they meet Ashleigh and Jimmy. Jimmy is a rising star in the political arena, and they become closely intertwined with Jimmy’s career as he runs for office. Beth is left to deal with Matt’s jealousy over Jimmy’s success, and the fakeness that comes with being involved in a political campaign. And in the end there is question as to Beth and Matt will survive it. Ellen is a professional harpist trying to figure life out. 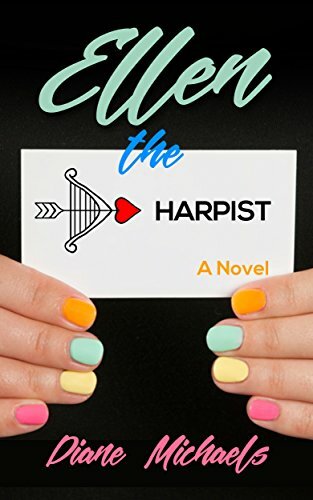 She’s trying to get established as a professional harp player, she’s trying to fall in love, and she’s trying to navigate her friendships and relationship with her aging parents. And of course funny things happen when she performs at weddings and she has to deal with the personalities of the event coordinators and other musicians as well. The story follows Ellen over the course of trying to become an adult when she’s still figuring out what exactly that means. This one snuck up on me. It started off a little slow, but I had a feeling about it and stayed with it. I am so glad I did! Hope you guys will pick these up, you will not be disappointed.